Powered By. None Of Your Business Oj Simpson appears to be very humble & happy to be freed after a long 9 year prison sentence. 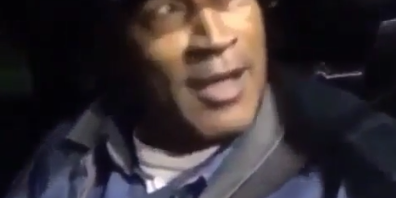 One thing’s for certain though, Oj recognizes that he’s being stalked & isn’t to fond of it. Paparazzi always seems to knock the smile right up off of celeb faces….